Parents, grandparents and other community members are invited to experience the musical talents of Plymouth School District students during upcoming holiday concerts. 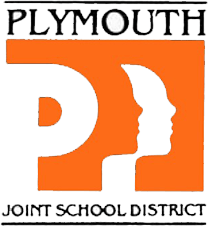 Performances will be held in the Plymouth High School Auditorium at 125 Highland Ave., or in the Riverview Middle School Auditorium at 300 Riverside Circle, unless otherwise indicated. Fall Jazz Concert: 7:30 p.m. Monday, Dec. 3, Plymouth City Hall, 128 Smith St.
• Call the school office (PHS 893-6911, Riverview 892-4353, Fairview 892-2621, Horizon 892-2225, Parkview 892-4076). 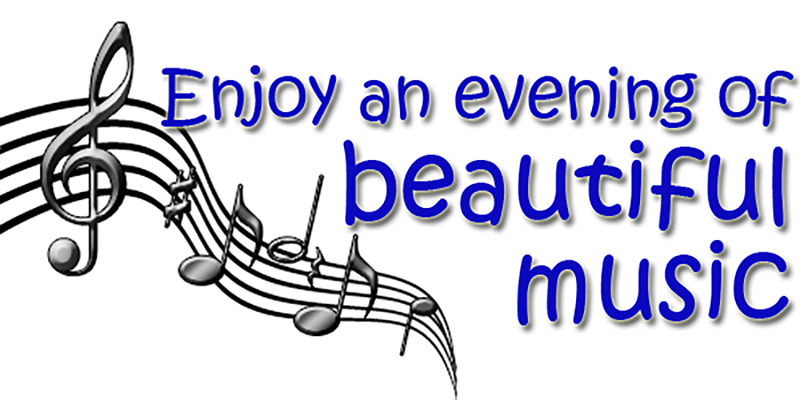 • View or download a printable flier of School December Performances.